As children, most of us will have spent time looking up at the clouds, trying to work out what shapes or images we could see in the sky. Someone would see a bird, someone would see a dragon and if you were James from James and the Giant Peach, a really aggressive rhino! But there is actually something to be said for cloud reading, and it has so much more meaning behind it rather than simply being a bit of childhood fun to pass the time. The shape of the clouds can give you an indication of what the future might hold, as well as your current state of mind. 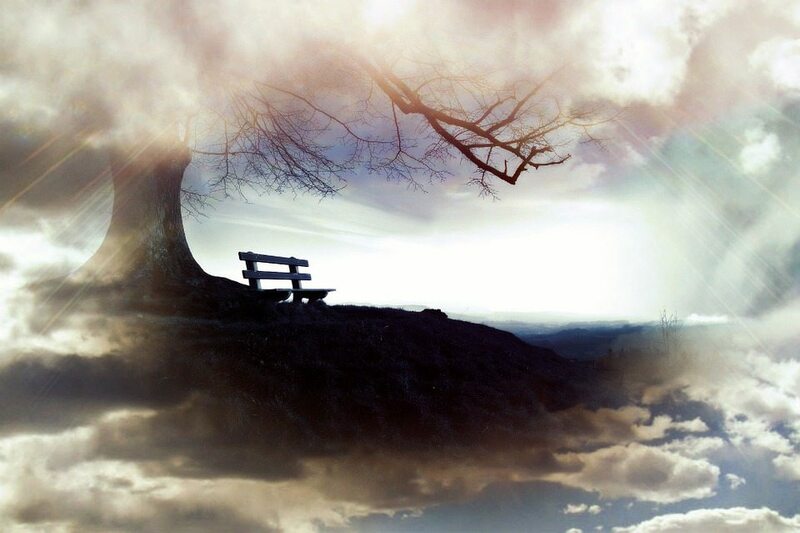 Cloud reading divination is all about the specific individual. 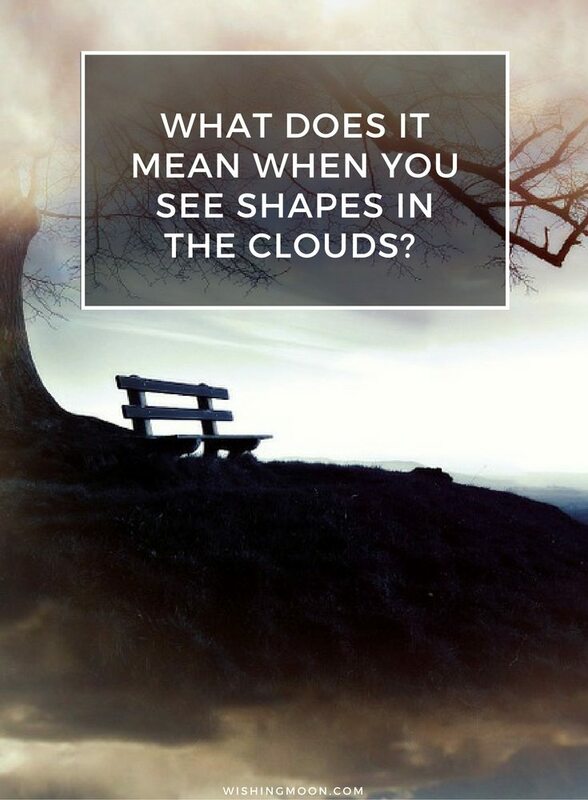 Everyone interprets clouds differently. You might see a penguin in the clouds whilst someone stood next to you could see something completely different, such as a ship. The way you interpret the clouds, and the image you create from the chaos and randomness, is all down to your subconscious mind. A little like a Rorschach Inkblot Test, cloud reading can tell you a lot about yourself, including your fears, hopes and desires. For example, if you’re seeing babies or houses a lot in the clouds, it could be your subconscious telling you that you’re ready to settle down. Angels can signify that you’re getting more in tune with your spiritual and psychic side, as can seeing cat shapes. This is the perfect time to really listen to your inner voice and intuition. Buildings are a reflection of our inner selves and how we feel about ourselves, including where our self esteem is at. So for example, if you see high-rise buildings you’re probably feeling pretty confident and have been going through a great spell in life. Conversely, seeing tiny structures can mean you’re having a crisis of confidence. Crocodiles or snakes can signify a possible danger ahead. Your subconscious could be trying to warn you or make you alert to the danger. These images can also indicate deceitful behaviour. This could be your subconscious reminding you that you’ve been untruthful or unkind, or someone close to you. Seeing circles in the clouds can mean that you’re feeling complete with your life. However, it could also mean that an engagement or wedding is in the offing! Deer, moose and reindeer shapes in the clouds can mean that your subconscious is telling you to be more assertive in your life. This is in no way a definitive list and you could see any number of images in the clouds. It’s all personal to you. In ancient times, clouds, air and wind were seen as divine aspects of life and were widely used to predict the future. Now, cloud reading divination is just one of many psychic guides we can use to help see what’s in store for us. Is It Ever A Good Idea To Cast A Love Spell?